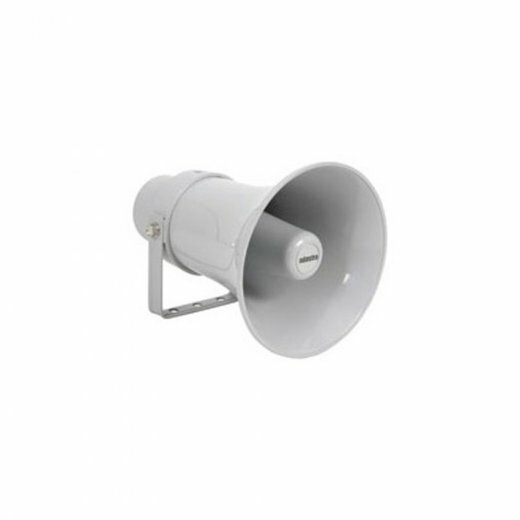 A long established range of heavy duty, high quality circular PA horn speakers. 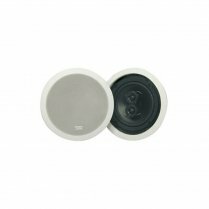 Made from virtually indestructible ABS material offering maximum protection against shock and weather making them ideal for mounting in extreme outdoor conditions; IP66 rated. 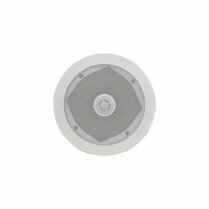 All horns are fitted with a sturdy, 270° adjustable mounting bracket and a 500mm length of double insulated connecting cable. 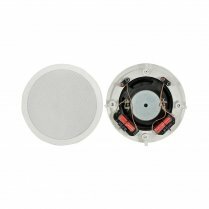 All models are fitted with high quality aluminium voice coils which offer good acoustic properties and reliability. 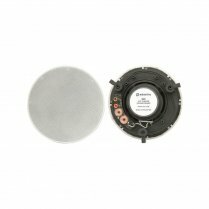 High quality line matching transformers fitted into a sealed rear housing with wattage tappings selectable by an integral rotary switch.